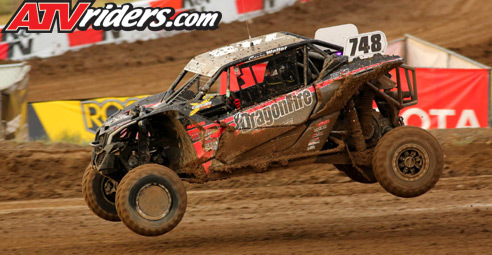 Chandler, AZ (7/27/2018) - Weller Racing’s Brock Heger and Corry Weller dominated their respective UTV races during the Lucas Oil Off Road Racing Series event at Wild West Motorsports Park in Sparks, NV. 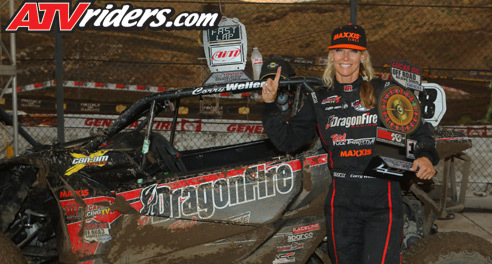 Jason Weller and Paul O’Brien added to the team’s tally with two podiums. 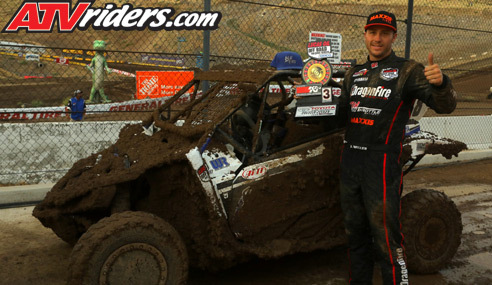 Heger led from the pole in the Production 1000 UTV race in his Yamaha and was never headed, winning the muddy and slick race. It marked Heger’s third consecutive victory and his fifth of the season as he continued to extend his points lead. Paul O’Brien finished second in the Production Turbo race and remains second in points. Fighting off visibility issues, O’Brien ran a mistake-free race.